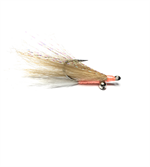 Hard-Bodied squid teaser with bucktail wing with mylar flash material makes this fluke teaser come alive. Epoxy head for durability and finished with a realistic eye. Gamakatsu Bait holder Hooks ensure positive hook ups. 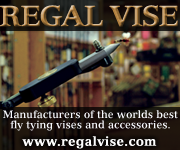 Try this as a teaser fly above your cod or haddock jigging rig! 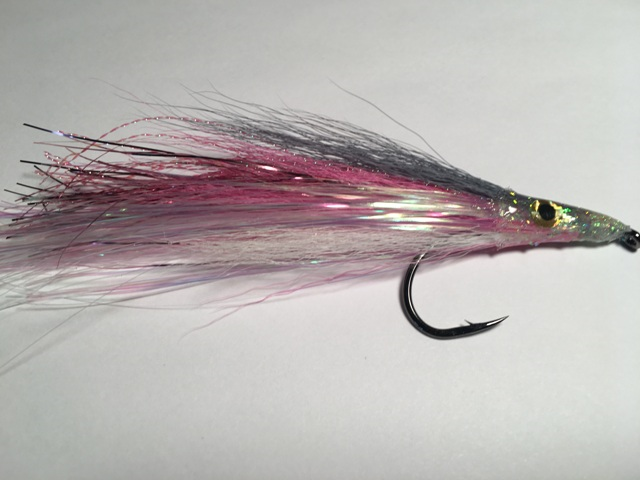 Fire Tiger Herring Cod teaser fly. This is our newest color combination. 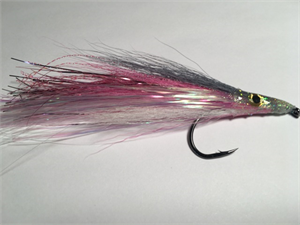 Add above your norwegian, or diamond jig to increase hookups. These really work.